To prove the importance of loan collaterization, let us consider the following illustrative situation. You own a certain amount of bitcoins (5 BTC) which presently equals $20 000 and it would be short-sighted to sell your crypto assets since cryptocurrencies will eventually replace traditional money and their value will be increasing in due course. 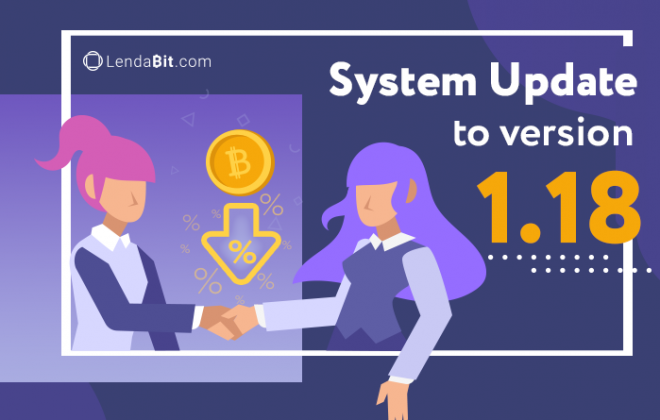 To satisfy your current financial needs (for instance, a car purchase, startup launch or wedding ceremony) and speed the things up, it is a perfect solution to use the services of peer-to-peer lending offered by LendaBit and save your BTC. 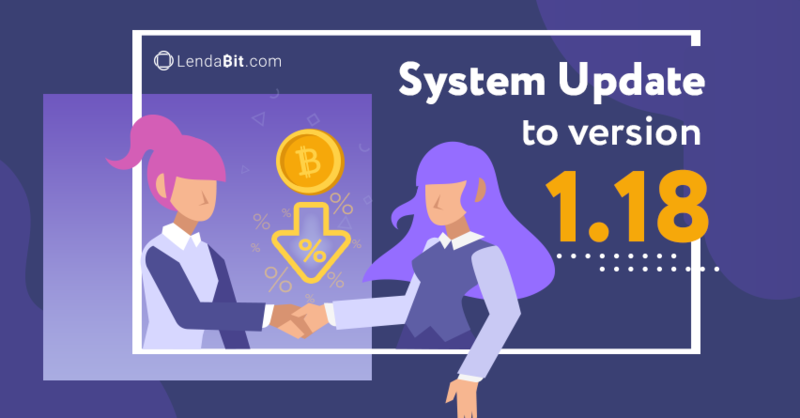 You have an option to buy a posh automobile worth $10 000 but instead of spending your crypto, you can provide 5 BTC as collateral on LendaBit and apply for a loan worth 2.5 BTC for a period of one year. 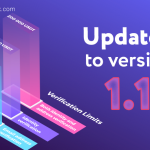 Registration and verification on the platform are fast and very easy, hence there is no fuss with never-ending bureaucracy. 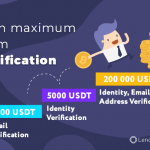 After sending the required amount of BTC as collateral to LendaBit’s wallet account, you are eligible to obtain the loan. All crypto loans are easily convertible into fiat by using the services of online crypto exchanges (Kraken, Tether, Remitano, etc.). Thus, you get the required funds for your needs and keep your bitcoins! In one year, you can exchange your crypto assets at the rate $8000 or even more per 1 BTC. Digitalization of economics and crypto expansion are inevitable and it is best to save and hodl your crypto assets. Surely, the client could initially disregard the idea of applying for the loan, but then it would have been necessary to sell all bitcoins at a much lower price. As a result, now the client enjoys driving his luxurious car and has extra 2.5 BTC at their disposal. Blockchain-based peer-to-peer crypto lending removes the middlemen from the process, i.e. 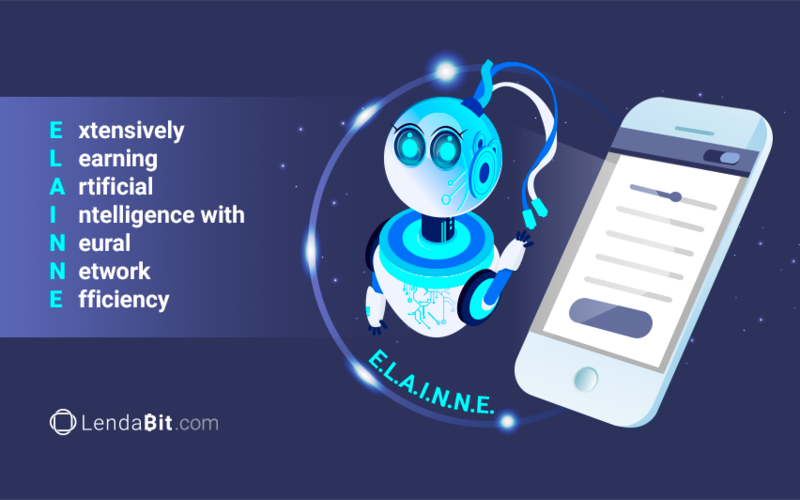 traditional banks and escrow services, thus allowing all platform users to set better terms and conditions. It is a focal point matching lenders and borrowers, making the lending process very easy, understandable, transparent and secure for all the parties involved. Besides, borrowing against your crypto is not a taxable event and it can really pay off and minimize your tax liability. 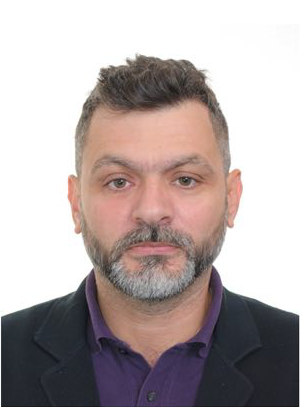 As such, it is a perfect chance to gain access to funds for short-term needs without having to sell your crypto. Fundamentally, lenders are people with extra funds who are ready to lend their savings and earn their interest. Considering the fact that the crypto market is volatile and the price frequently fluctuates, loan collateral is a guarantee to a lender that their assets are duly secured in case of loan default. 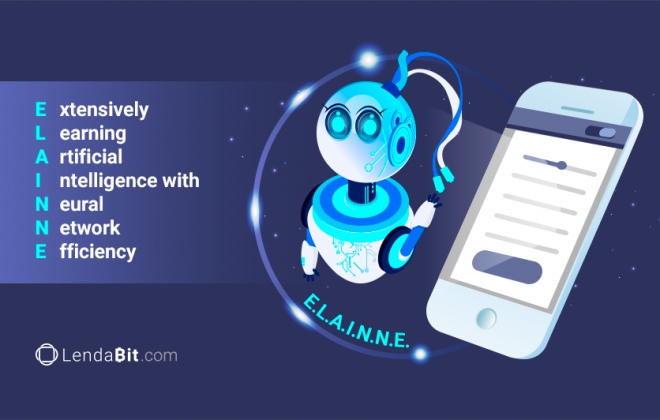 Conversely, P2P loans secured by crypto collateral give borrowers access to funds for their provisional needs that they may not have gotten approval from conventional financial institutions. 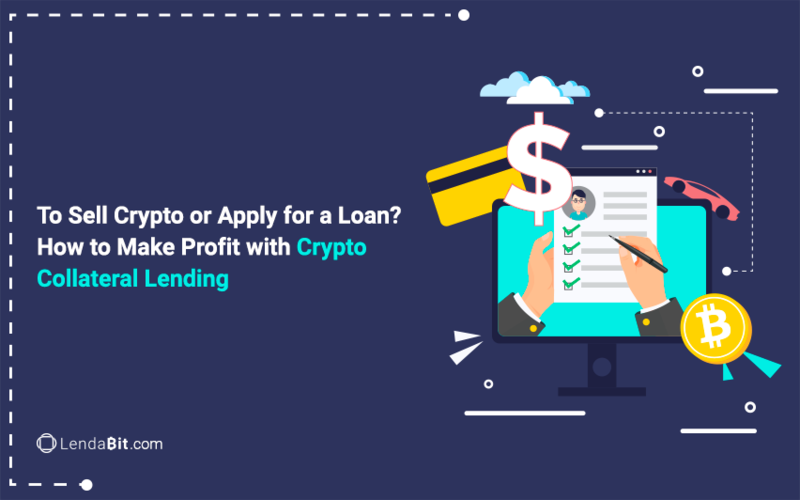 P2P lending platform LendaBit offers borrowers affordable and attractive loan terms and conditions, hence in order to protect lenders from unpredictable situations and raise their willingness to lend assets, all crypto loans are overcollaterized twice the amount of the stipulated loan. Recent Bitcoin price fluctuations prove the necessity for prerequisite collaterization arrangement (see https://coinmarketcap.com/currencies/bitcoin/#charts). 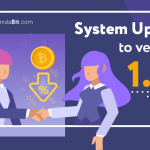 Factually, LendaBit helps borrowers satisfy their short-term financial needs without selling their crypto assets and lenders, in turn, preserve their funds and earn corresponding returns. These are mutually profitable relationships where both parties set their terms and conditions. 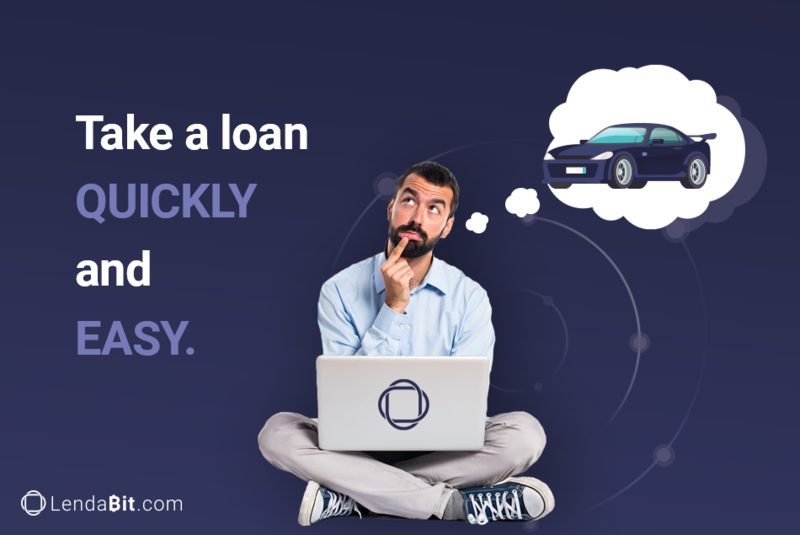 The lending process has never been so hassle-free and LendaBit makes everything possible to satisfy and secure its customers from any potential losses. Conclusively, effective collateral risk management helps channel resources to their best use and avoid conflict of interests between lenders and borrowers. As such, the lenders are more willing to lend funds and at a lower interest rate, hence such conditions are a good prerequisite to leave more profits for the borrower.